Having a pipe break or a toilet overflow in your home is bad enough, but plumbing problems at commercial establishments are at least as dire. They can shut down operations, causing you to lose profits. They can also damage expensive equipment needed for your business. Schedule regular maintenance – Commercial establishments often depend on large and complex plumbing systems that allow for plenty of things to go wrong. You should have your professional plumber thoroughly inspect your system on a regular basis. Do not wait for a problem to occur before taking action. As they say, an ounce of prevention is worth a pound of cure. Watch for leaks – Leaks are often ignored until they become big problems. Have a commercial plumber take care of all leaks, regardless of their size. 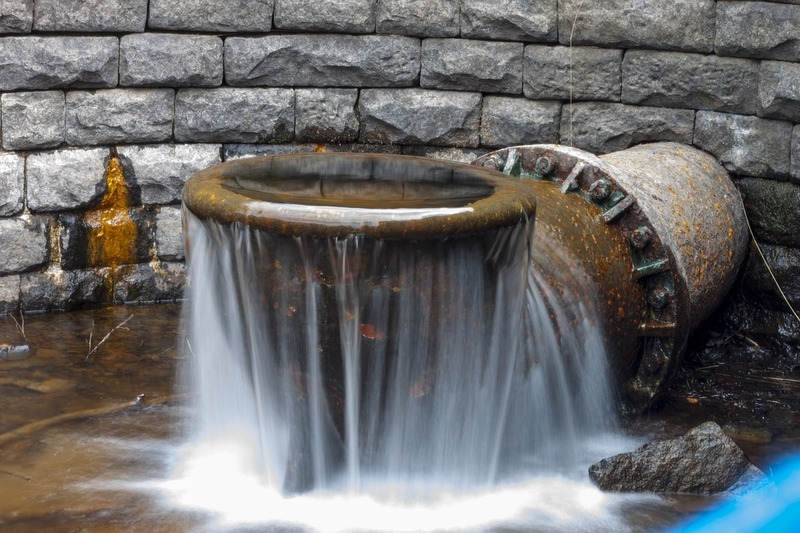 Many commercial plumbing disasters started with a small leak. Monitor water pressure – Water pressure could be a major source of plumbing problems in a commercial establishment. If pressure levels become too high or low, problems will follow. Check water pressure regularly to catch issues before they spiral out of control. Don’t cut corners – You can easily do a DIY fix to solve minor plumbing problems at home but not on a commercial scale. Stopgap solutions can morph into bigger challenges down the line. Call in a commercial plumber for the best results. Know your pipes’ history – Knowing the age and composition materials of your pipes will help you know what kind of maintenance they require. Educate your employees – Empower your employees to help you maintain your plumbing system. Hold a meeting to teach them about water usage, what not to flush down the toilet, warning signs to watch for, procedures for reporting pipe leaks, etc. When your employees are knowledgeable about your plumbing system, they can help you extend its lifespan.